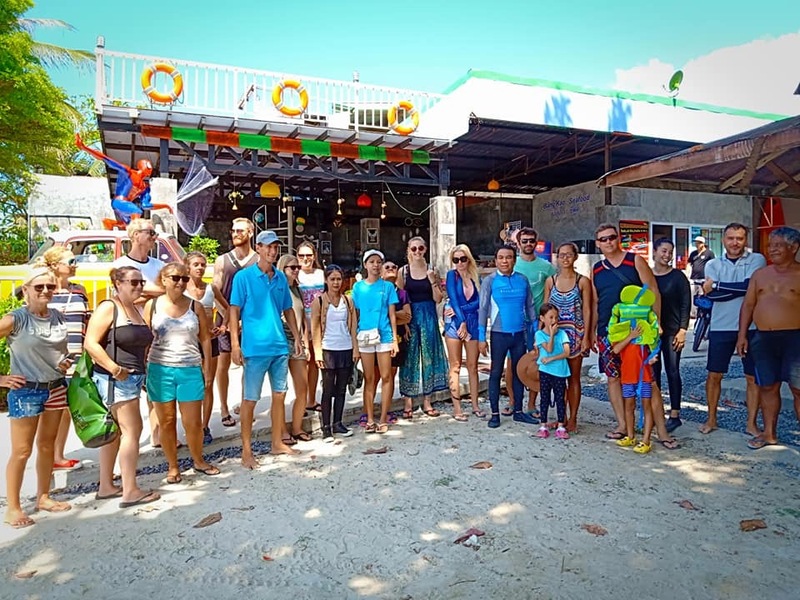 A Samui VIP Speed Boat lunched massive beach clean up for Matsum Island on last Friday. 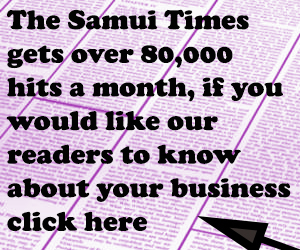 After the big storm last January, authorities focused on clearing and cleaning the main beaches on Samui while the small isolated island was forgotten. Luckily, the guys from Samui VIP Speed Boat decided to make a move. They published the request for help from volunteers to join forces and go out for the day to clean the beach. Offering their luxury speed boats, cold drinks, tools and plastic garbage bags, the volunteers gathered together and cruised down there from BangKao pier. 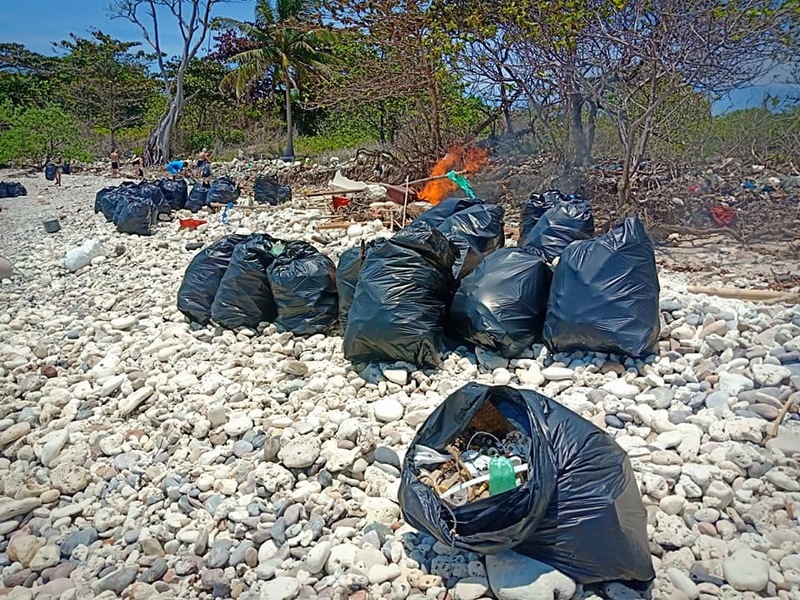 About 40 people, locals, foreigners and residents of Samui did a great job and collected a massive amount of trash leaving the beach in much better shape. After a couple of hours cleaning, the group a great time cruising around, enjoying the amazing views and relaxing on Matsum Island before heading back to Samui. It is so cool to see the local community working together to make things better. 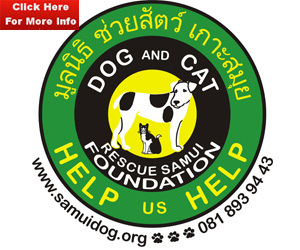 Despite all of the hard work there is still more clean up work that can be done and the guys from Samui VIP Speed Boat have informed us that a second clean up day is scheduled soon which going to be bigger and better and they hope a lot more people will join in the fun and rewarding work. A notice will be published online on social media and websites with details of the next event.